Humanoid robots programmed to be culturally aware and have a good bedside manner could help solve the crisis in care services for the elderly, academics say. The so-called Pepper Robots can be pre-programmed to suit the person they are helping. They will be able to offer support with everyday tasks like taking tablets, as well as offering companionship. 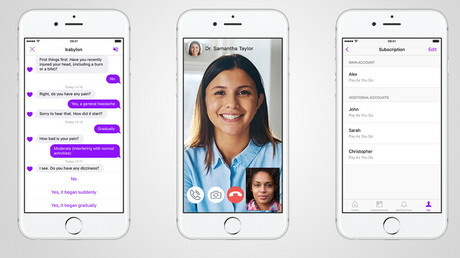 They will communicate through speech and with gestures, be able to move independently, and pick up signs the elderly person is unwell or in pain. The diversity of backgrounds in the UK will help, she added. A robot might be taught not to try and cheer up a Greek woman whose husband died months ago because Greek widows are expected to be sad for at least a year, she said. The £2 million (US$2.5 million) project is being funded by the EU and the Japanese government. 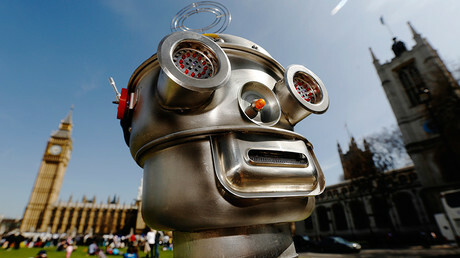 It is hoped the robots will be developed for Britain in the next three years. They are already used in thousands of homes in Japan. In some Japanese hospitals, similar robots are being used to perform tasks such as lifting patients and serving food. “As people live longer, health systems are put under increasing pressure,” Papadopoulos says. “In the UK alone, 15,000 people are over 100 years of age and this figure will only increase. “Assistive, intelligent robots for older people could relieve pressures in hospitals and care homes as well as improving care delivery at home and promoting independent living for the elderly. Pepper Robots are manufactured by Softbank Robotics. 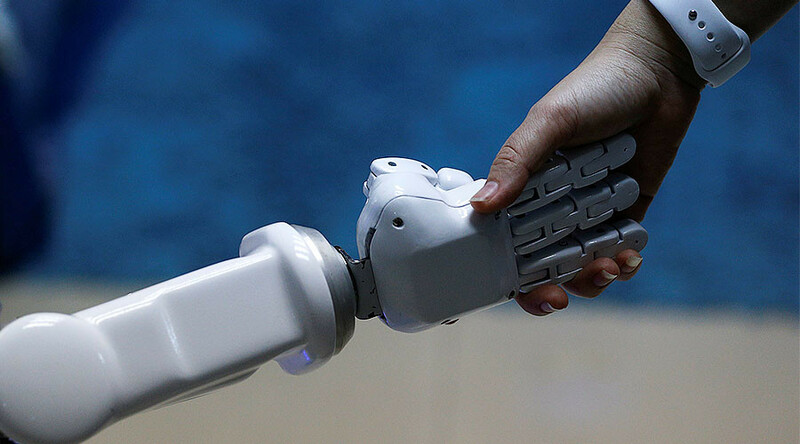 Its chief scientist, Amit Humar Pandey, said the firm wants to create a world where robots co-exist with humans in harmony, for a smarter, healthier, safer and happier life.